I’ll be honest: writing these daily stories from Izzy’s perspective is overwhelming. It takes a lot to read back through past treatments and then to remember we’re still doing this now. And I think I may have been a little over zealous in thinking I could go from not writing much at all to writing a thousand words a day. So, I’m just gonna press the pause button on that for now. I’ll finish the story from her perspective before the end of the month but I’m not going to try to drag it out over the 30 days. I’m choosing quality over quantity on this one for sure. Next week we will start things. She’ll be admitted Monday for another round of MIBG Therapy – a highly aggressive intravenous radiation. It worked wonders when we did it before but didn’t last long. We are hoping she will release the radiation in four to five days. We will be pumping her full of fluids constantly to achieve this goal and to keep flushing the kidneys. There aren’t harsh side effects with this treatment but it’s mentally grueling. She’ll be confined to a bed with lead shields surrounding her to protect others from radiation exposure. Good times. The following Monday she will be admitted again for a round of antibody – an Immunotherapy which makes the body’s own white cells attack and destroy cancer cells. This therapy does have some harsh side effects: pain (she’ll have a morphine pump), high fevers, low oxygen and blood pressure. We are administering this a little differently than we did years ago and are hoping it will be more tolerable. The following week she will get a bag of her own stem cells that have been sitting in a freezer for five years. A week or two later she’ll do another week of antibody and in the middle of admissions we’ll be doing daily shots to help boost her white blood cell count. Around 60 days after all this begins we will re-scan and see where we are. I’m tired and sad and trying hard to not lose hope. Izzy is none of these things. She’s happy and full of life. I hope you will continue to declare LIFE for her as we continue this ever so unfair fight. I want to thank Izzy for “We trust you God, no matter what.” I had some tests at the hospital and was called back for more. I was trying not to worry. When worry crept in, I prayed “I trust you God, no matter what.” It was such a relief to pray that prayer. Things are fine. I’ll be praying “No matter what ” for Izzy and for your family. Sweet Izzy, you are so wise! We should all have your faith to pray “We trust you God, no matter what!”. I love you and will continue to pray LIFE FOR IZZY ! #nomatterwhat has been my battle cry. I want to thank you that no matter what you have left a blessing for us. I know you all have to be exhausted. Please Lord your peace and provision during the next round of treatments. We are all in agreement that the results will be her road to recovery. Speaking grace, strength, and peace to your entire family and LIFE for IZZY. May Jesus hug you so tightly that you feel His loving heartbeat. We just got home from our third cycle of the chemo/antibody combo. Frontline chemo didn’t clear enough cancer from our little ones bones so we did this. The first two cycles were pretty effective. We will scan again in a few weeks to see where we are at, and unless there is new growth, we start her first transplant mid October. 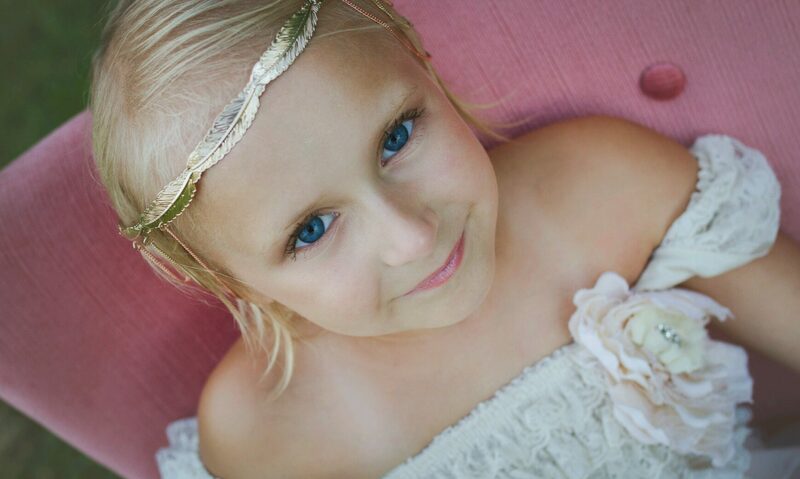 The antibody treatment is a beast, our family will be praying for Izzy during MIBG and moving forward. If we come to mind, please pray for our sweet Honey! Thank you for sharing your journey!